I am thrilled to be able to offer this Giveaway for 2 tickets to see The Nutcracker presented by the Boston Ballet at the Boston Opera House on their Opening Night! This is the perfect “date” night with the special child in your life and a wonderful way to spend Thanksgiving Weekend. 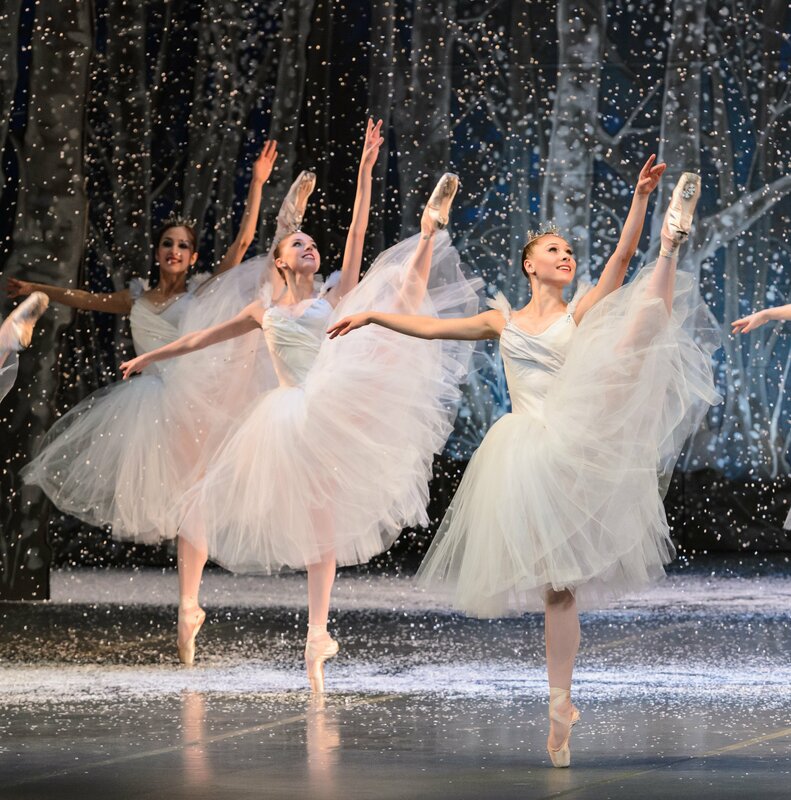 For more information please visit The Boston Ballet Presents The Nutcracker. 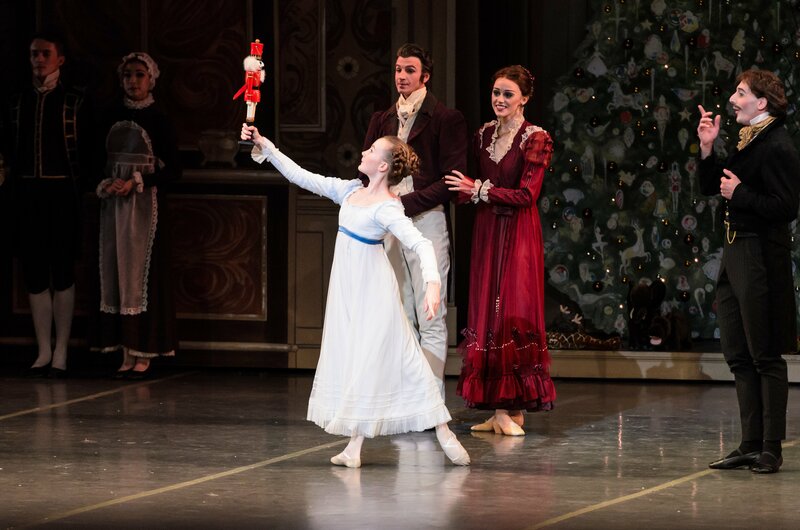 Here are the Giveaway details: The winner will receive 2 Tickets to see The Nutcracker at the Boston Opera House on Friday, November 29th at 7:30pm. How to Enter: You can enter using Rafflecopter below. The contest will run from Thursday, November 20th through 12:00am on November 23rd. Many thanks to The Boston Ballet for sponsoring this Giveaway!